When is the best time to visit Puerto Princesa? What’s your favourite thing to do in Puerto Princesa? Comment Below! Puerto Princesa, the capital of Palawan, is your gateway to an amazing adventure on your Palawan trip, and is most likely going to be your first or last stop on the Filipino island, thanks to its direct airport connections to Manila and Cebu! To make the most of your time on Puerto Princesa Palawan, here’s my 3 day Puerto Princesa Itinerary to get you going! 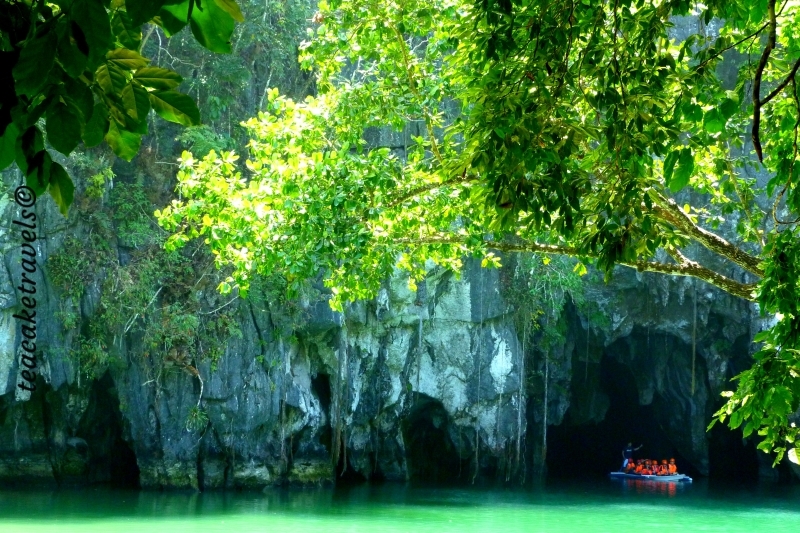 Puerto Princesa Underground River – Check it out in your Puerto Princesa itinerary! It’s jam-packed with things to do in Puerto Princesa; my favourite Puerto Princesa tourist spots, the yummiest restaurants, the best bars, the friendliest accommodation, exciting day trips and a bunch of travel tips. Honda Bay Island Hopping are unmissable. You may be tempted to spend just one day here in your Philippines itinerary before you jump off to the more infamous El Nido and Coron island. But, I highly recommend staying here a while. There’s plenty to do that’s worth your time. Puerto Princesa has its rainy and dry seasons just like the rest of the Philippines! I recommend the best time to visit Puerto Princesa is in the Summer: April, May and June. If you’re island hopping, the waters are wonderfully calm around this time with temperatures around 27°C (80°F). If you want cooler weather, September, November and December are good times to visit but watch out; September is the wettest month! You can get to Puerto Princesa by air and by ferry. You can fly to Puerto Princesa from Manila, Cebu, Davao, Iloilo and Clark (Pampanga). If you’re already in Palawan, you can fly to Puerto Princesa from Coron, Palawan too. To get the best flight deals, I highly recommend searching with 12 Go Asia. Philippines Airlines fly to Puerto Princesa from Manila, Clark (Pampanga), Iliolo and Cebu. Cebu Pacific fly to Puerto Princesa from Manila, Cebu and Davao. AirAsia fly to Puerto Princesa from Manila, Cebu and Davao. Air Juan fly to Puerto Princesa from Coron, Palawan. Flights from Manila are as low as $30. From Clark they can be as low as $46. You can fly from Iliolo from as low as $79. From Cebu the lowest fares are $34 and from Davao they are around $30. If you have the time and patience, consider taking the ferry. You will need time and patience because this journey takes around 31 hours. A ferry currently sails across the seas every Tuesday and Friday from Manila at 1.30pm and 7pm. There are 5 different class options. Including taxes and fees, for a one way ticket, Super Value class costs 1780 pesos ($35). Tourist Class costs 1930 pesos ($38). A Stateroom for 3 people costs 6922 pesos ($136). One cabin for 4 people costs 2530 pesos ($50) and a cabin for 6 also costs 2530 pesos, so the more the merrier! Make friends and round up the troops. To get out of Puerto Princesa and back to Manila on the ferry, the boat leaves on Sundays at 7am and 12.30pm. You’ll arrive in Manila 31 hours later around 7:30am. You can also get to Puerto Princesa from Coron, Palawan in the north. This journey takes 15 hours and departs every Saturday at 6.30am, arriving in Puerto Princesa at 5.30pm. There are 5 different class options. Including taxes and fees, for a one way ticket, Super Value class and Tourist class cost 983 pesos ($19). A Stateroom for 3 people costs 5339 pesos ($105). One cabin for 4 people or 6 people costs the same at 2417 pesos ($47). If you wish to go from Puerto Princesa to Coron on the way back, the boat leaves on Sundays at 7am and 12.30pm. The ferry stops off in Coron 11 hours later, before moving on to Manila. For your accommodation, there’s lots of excellent places to stay in Puerto Princesa city that you can use as your base for the next 3 days. 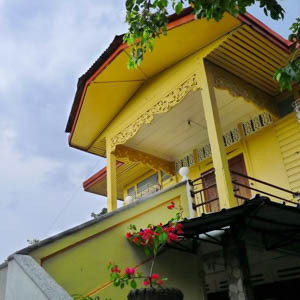 I’ve found that the best hostels, resorts and Puerto Princesa hotels are near the airport, on Rizal Avenue or Manalo Extension. I’m currently creating a separate article for you on the best accommodation in Puerto Princesa but I recommend these 3 great places to start. 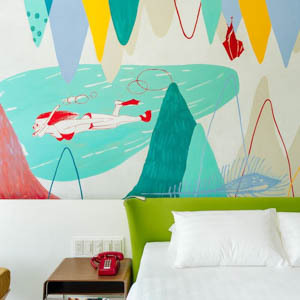 Puerto Bay View Backpackers is perfect for the budget traveller and Canvas Boutique Hotel is midrange and funky. 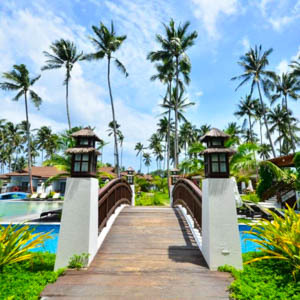 For one of the best Puerto Princesa resorts, check out Princesa Garden Island Resort and Spa. 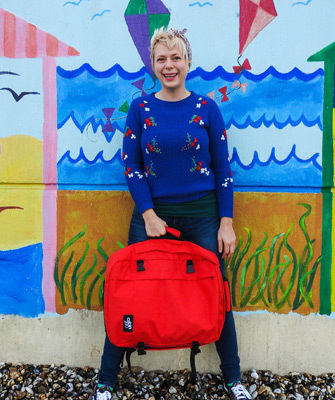 Hotels, hostels or resorts not your thing? I’m a big fan of staying with locals with AirBNB and highly recommend it. Join AirBNB with this link to save $35 on your first booking! All booked in? Perfect! If you arrived at your accommodation last night and you’re a morning person, some Puerto Princesa Sunrise Trekking might be your thing! This is a 5am hotel pick up though; so do make sure this is your thing! If you wanna skip that, let’s take it easy and stick to the sights nearest us today. Wondering what to do in Puerto Princesa city? Let’s find out! 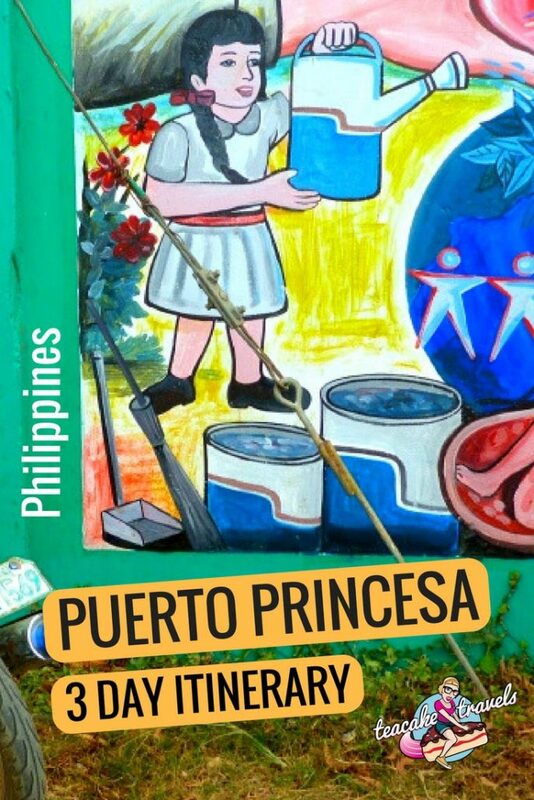 Puerto Princesa is small enough, that you can technically walk everywhere. In reality, this can be inconvenient: the traffic has increased dramatically in recent years and blocks your way. The good news is that local transport is everywhere and budget-friendly. You can flag down a tricycle to take you somewhere in the city for around 30 pesos. To get to the outskirts of the city, it will cost anywhere between 60 to 150 pesos. Use your haggling skills! As you might be checking yourself into your accommodation this morning and settling in, let’s start from lunch. If you’re wondering where to eat in Puerto Princesa, you’re wondering in the right place! You’ll find the best food on Palawan island here. 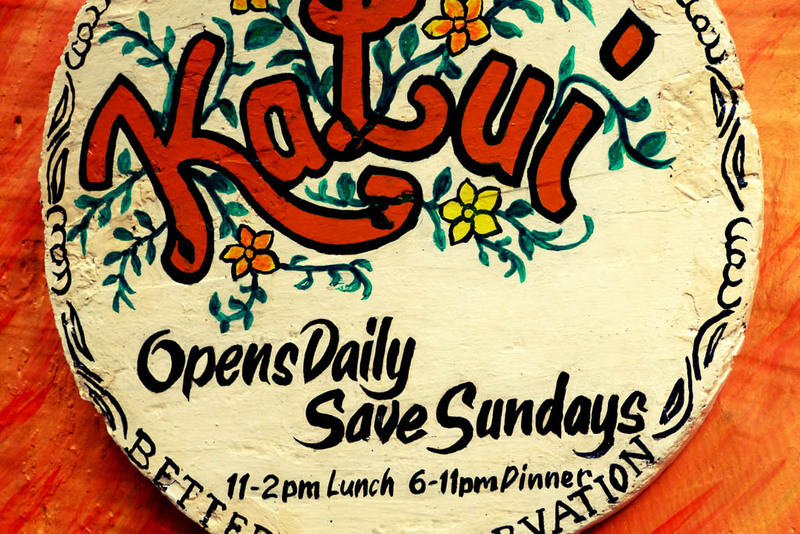 One of my top 3 restaurants in this city is Kalui Restaurant. It serves wonderfully fresh seafood, with yummy green vegetables in a really cool, wooden, arty atmosphere. The Kalui Restaurant menu will include the Day’s Catch and its Special of the Day. Make sure to see what is on offer! I also highly recommend booking ahead, even at lunchtime. This restaurant is no.1 in Puerto Princesa on Tripadvisor and fills up quickly. You can find them at 369 Rizal Avenue. Expect to pay around 200- 500 pesos for your meal with a drink. 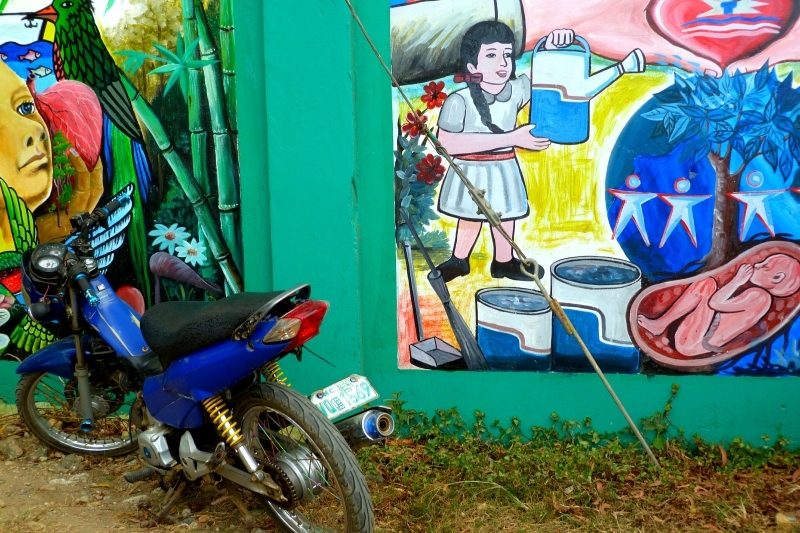 After lunch is the perfect time to take a Puerto Princesa city tour. I always recommend taking a walk around the local neighbourhood to see what’s going down. There are definitely some key places you shouldn’t miss. If you want to go with a local and make some friends whilst you’re here, I recommend joining the Puerto Princesa City Heritage Tour at 1pm. During the tour, you’ll visit the Roman Catholic Immaculate Concepcion Cathedral and Palawan Wildlife Rescue and Conservation Center. You’ll then see handmade products being woven, be able to eat some baked goods on top of the hill, see panoramic views at Mitra’s Ranch, then finish with juicy historical gossip at Plaza Cuartel. The tour takes 4 hours and costs $15 (790 pesos). If you decide to wander around yourself, I recommend these 3 things: Puerto Princesa Baywalk, Puerto Princesa Cathedral and Ayahay Palweno Brewery for a cheeky pint after! For some local rejuvenation, head down to the water to soak up this delightful Filipino atmosphere. Your nose will be full of the delicate, aromatic mango the ladies are selling under the shade of the trees. Your ears will be soothed by the gentle hum of locals chit-chatting as the water brushes the baywalk’s edge. The street art rocks! This is a perfect sunset spot to return to later and my favourite outdoor seafood restaurant is here for dinner: K’na Boyet Seafood Grill. 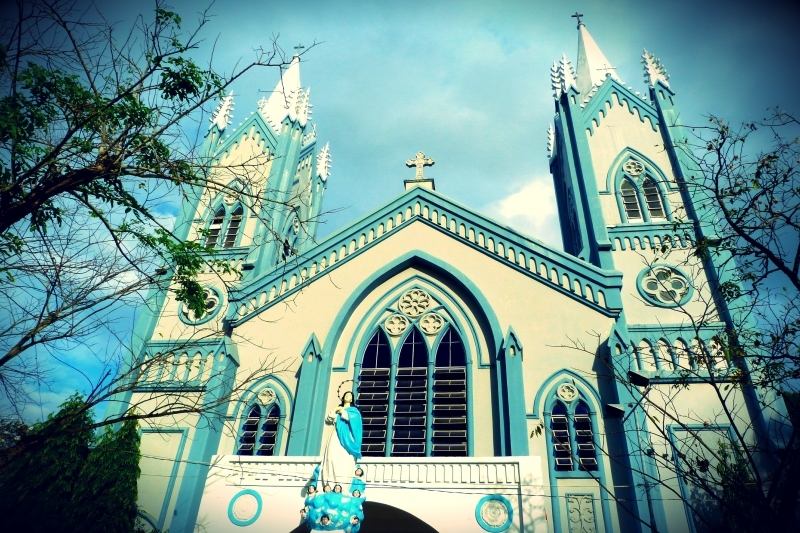 From the Baywalk, take a stroll up to the Puerto Princesa Cathedral. Striding up the back roads of this tiny city, you’ll find yourself in front of the serene Immaculate Conception Cathedral. Even if you’re best mates with Richard Dawkins, you cannot deny the humble beauty and tranquility of this haven. As you ascend from the Baywalk, the cathedral pops its delightful head up and materialises on the horizon. Standing strongly with its calming blue and white colours, the cathedral’s square is a local hang out, where you’ll see Filipino families playing with their children. 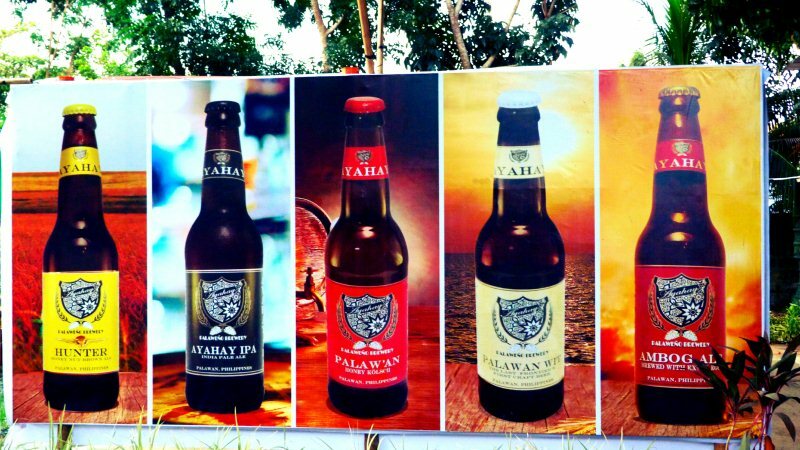 Malu and Ayah have been brewing and experimenting with their Palawan island beers for a couple of years now. For the first year, it was a lot of trial and error. They learnt to ‘drink their mistakes away’ and ‘drink their successes’ after. Now they’ve perfected their mind-bending booze. Go and visit Ayahay Palaweno Brewery on 82 Manolo Street from 1pm to 9pm. Expect to pay between 120 to 200 pesos for a beer ($2-$4). Regardless of whether you’ve been on the Puerto Princesa City Tour or gone solo this afternoon, now is the perfect time to go and do some Firefly Watching. The eco-tourism association will pick you up at 5pm, feed you dinner and show you a spectacular time as you cruise along the river at night. It’s magical loveliness. Expect to be back home at around 9.30pm. If you’ve still got some energy left in you, you might be wondering what to do in Puerto Princesa at night. There is *some* nightlife going on here. I say some, because people actually aren’t really here to party. They’re here to go hiking, snorkelling, diving and exploring, so nightlife in Palawan isn’t exactly Ibiza. Nonetheless, for live music check out Katabom. For a nightclub that’s open till 4am, check out Chez Rose. Other than that, enjoy your beers at the restaurants. If you’re coming to Puerto Princesa, you have to come here! Chosen as one of the new 7 Wonders of Nature in 2012, this is a chance to travel by boat through the longest underground river in the world! It has the UNESCO stamp of approval. 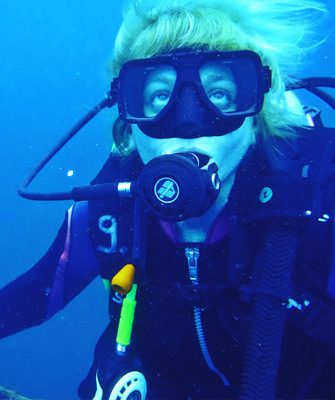 The cave formations are beautiful and the locals guides are very friendly and knowledgeable. There a ton of bats in here, so do be prepared for that; i.e. when you look up, keep your mouth shut. Nobody wants to eat bat poop. Remember to wear flip flops or water shoes as you will get wet! If you only want to come to Sabang to see the Underground River then I recommend this Underground River Tour. Hotel pickup is around 7am. BUT, whilst I was here, I really wanted to do the Sabang Mangrove Paddle Boat Tour and hurtle down the Sabang X Zipline. Therefore, I grabbed a newfound friend at my hostel (as you need a minimum of 2 people) and opted for the Sabang Adventure Package for just an extra $15. You have to meet them at their office at 6:30am along Rizal Avenue. Experience Underground River, Sabang Mangrove Forest and Zipline in one day! Does your wanderlust magnetise you towards luscious green, ancient, one hundred year old trees? Does your adventurous heart beat into a gallop when exotic wildlife is alive and flourishing around you? Does your curious mind crave the priceless knowledge and wisdom of local people? You have struck gold! 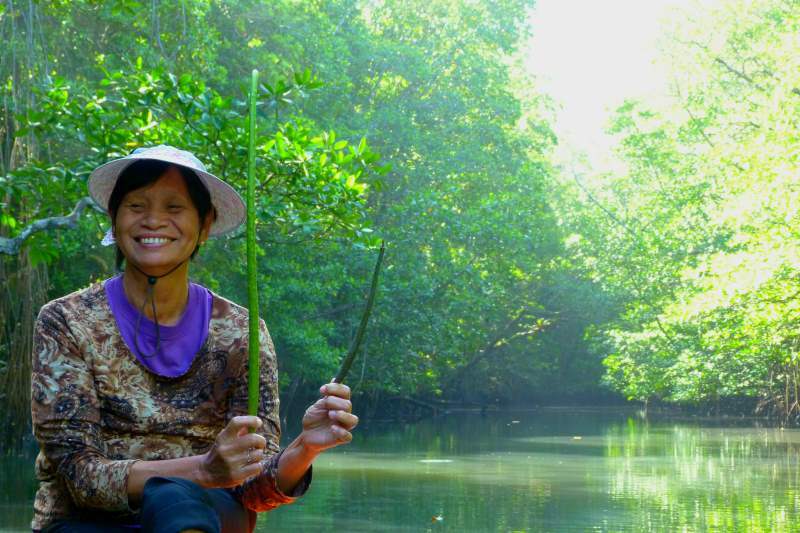 The Sabang Mangrove Paddle Boat Tour is for you! The guides are extremely knowledgeable and will show you the fascinating differences between the male and female mangroves. Males are short and hard, females are green, long and bendy. Need I say more? You’ll be able to see lizards, snakes, oysters and magical birds. I’m no wildlife expert, but they are exquisite! 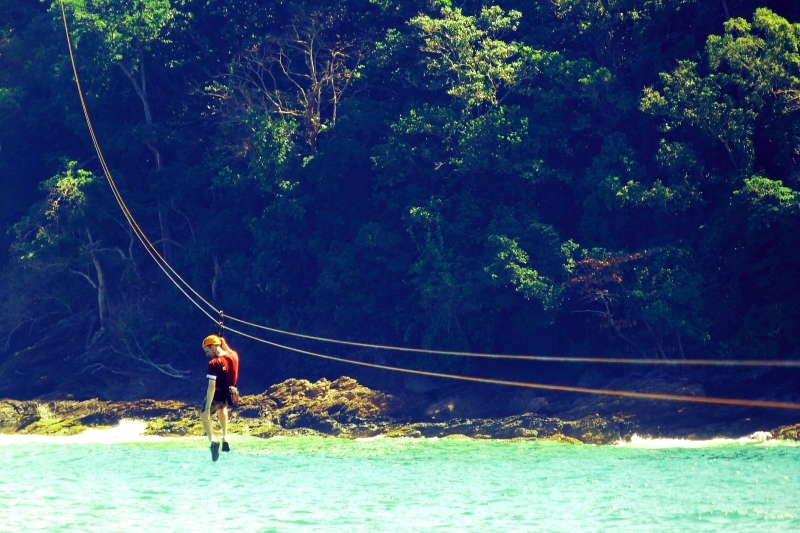 Finish off your time on Sabang Beach in style with your own personal zipline adventure across the sea! Sabang X Zipline is a lot of fun, giving you views of the sea and mountains as you rush through the air like a true adventure lady of leisure! If you wish to go in the Superman position, you can pay a little bit extra! If you’re looking for where to eat in Puerto Princesa, there’s some excellent places to have dinner tonight. Go back to the Baywalk to eat the fresh seafood if you haven’t already, or I recommend paying a visit to Captain Ribs or Badjao Seafront. All good. All tasty. All worth the price! For your last full day in Puerto Princesa, you cannot miss some Honda Bay Island Hopping action. I love island hopping here. It has its own unique beauty, with every island possessing a different personality. I found the Honda Bay tour to be quieter compared to El Nido too. I went on the Honda Bay Island Hopping Tour and loved the whole experience. This is a chance to visit fine white sandy beaches, snorkel in crystal clear waters, enjoy the sun and drink from some really tasty coconuts. 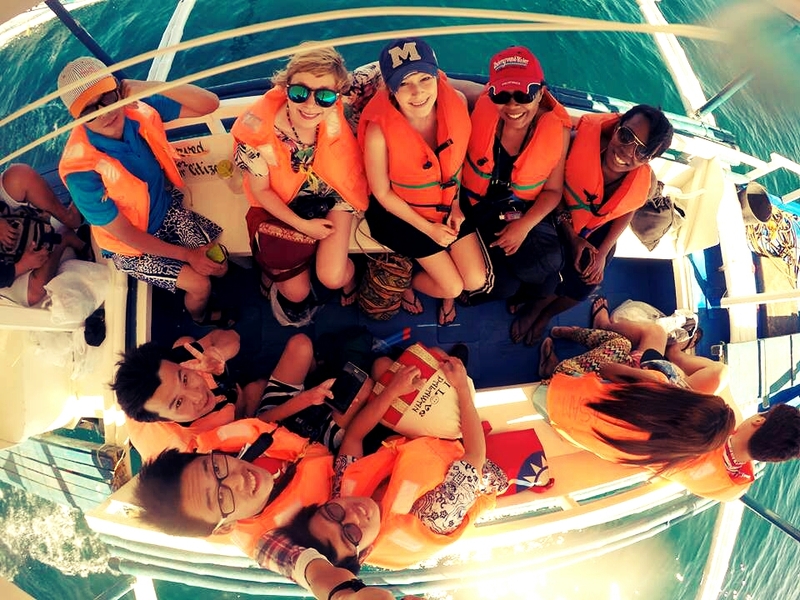 You’ll be picked up and dropped off at your accommodation, be given all the necessary snorkel gear, provided with an awesome buffet lunch and your own boat and captain; all with a group of other awesome travellers to meet and make friends with. Pick up from your accommodation is around 7am and you’ll finish and arrive back in your accommodation at around 2pm. 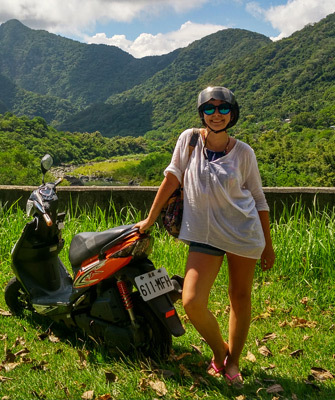 Check out my Honda Bay Island Hopping article for all the juicy details! Check availability and book your spot! Once your’re back, take some rest then consider extending your trip even further (because Puerto Princesa) is just a teeny weeny slice of this fantastic country. 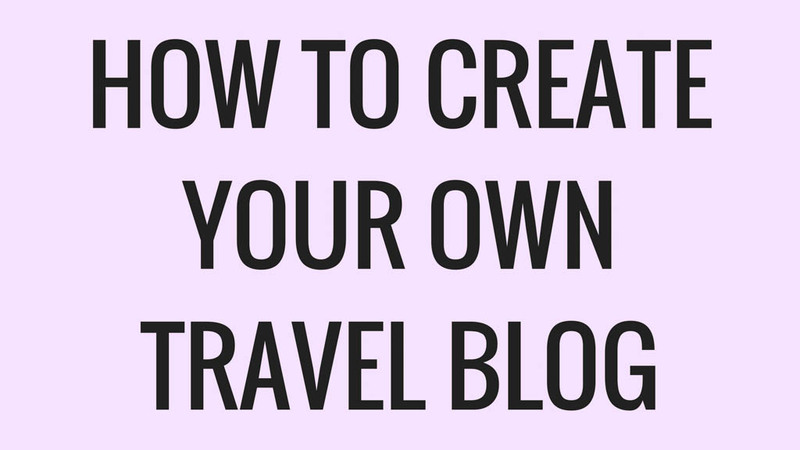 Check out these travel tips if you have little time to spend in the Philippines. 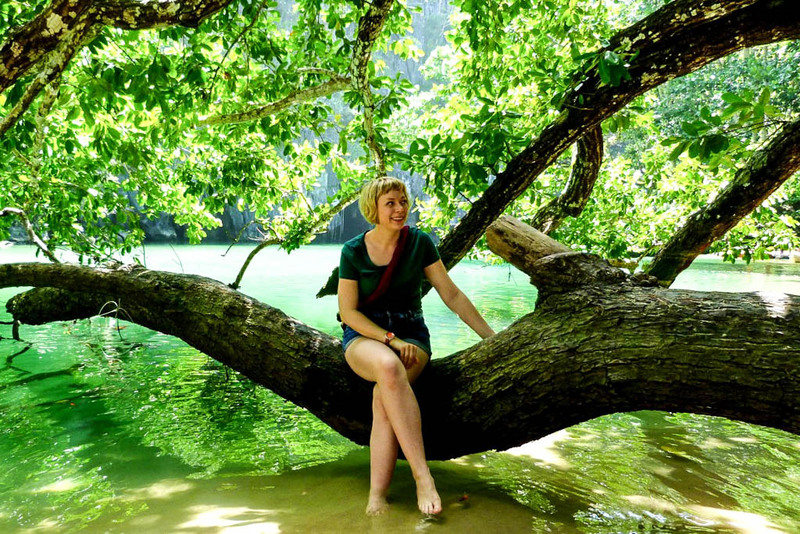 When it comes to responsible tourism, a local told me the 4 Palawan Commandments. You would hope that all travellers try and take care of the lands they are exploring, but there’s always one who needs a little bit of *ahem* education. Nonetheless, the commandments are truly beautiful reminders of how to be super lovely to this planet. Before you leave, please make sure that you have your travel insurance sorted and the confirmation safely saved in case of an emergency. I always travel with insurance (and have had to use it a number of times). 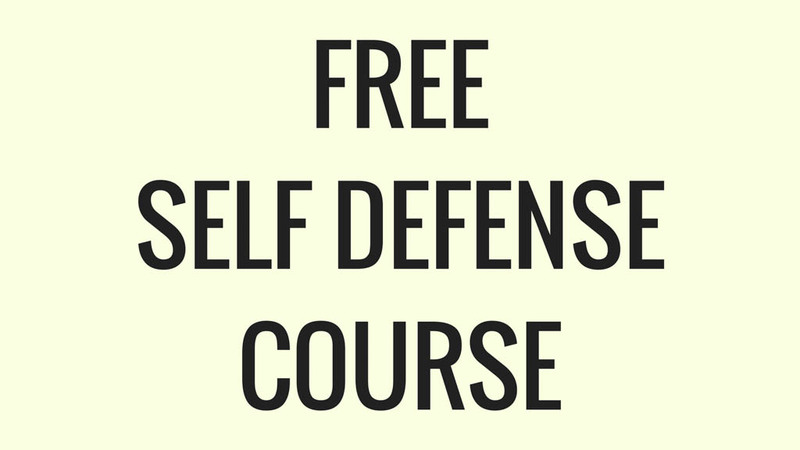 Get a quote now and be safe. Now with this 3 Day Puerto Princesa Itinerary, you should be set for your travels. Have fun! Much appreciated Angelina! Keep up the awesome work and adventures! Wow, these tips are actually helpful. I can’t emphasize importance of insurance, it helped me several times when I didn’t get my luggage. Hear hear! Travel insurance is an absolute must! Puerto Princesa seems such a great place to visit! You’ve made me want to pack straight away and go to see the underground river! Those prices for the rides, seem great for the cabin. I know here in America going a short distance can be an arm and a leg. I would love to go island hoping some day! I’ve been researching the Philippines a lot over the last few weeks and getting more and more excited. Palawan is at the top of my list. Thanks so much for all your tips, they are priceless. 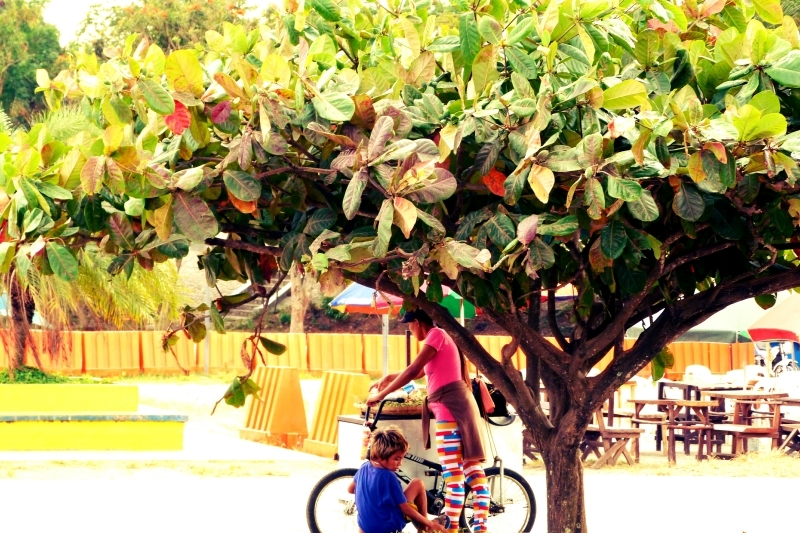 The island hopping tour is right up our alley, just wondering – do you think it’s very child friendly? Hey Erin! Yes the kids will be happy for sure :) Care is taken on the boat and the food options are good. “They learnt to ‘drink their mistakes away’ and ‘drink their successes’ after”. This quote really caught my attention, I mean when you are on island time thats what you do, right? Puerto Princesa Island is paradise, such a good post. Now I want to go and experience what you did! Puerto Princess looks like a gorgeous place to visit! Your pictures are so beautiful; I love all the green. I would really like to see the underground river. That looks so cool! Wow…such a scenic Location. I am such a nature lover and for me this is ideal vacation destination. I would love to go on an underground river tour with locals. Islands hopping is another activity which I would love to do. Great post. I love Puerto Princesa! I traveled there myself and your post brought back all my old memories! Their ocean views are just spectacular! You had such a great experience there- thanks for sharing! Aw Ressa so good to hear! Did you go to the Underground River? I really hope so. 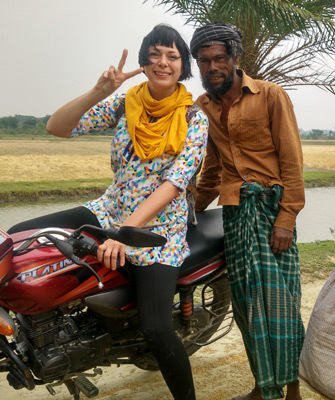 That and the Honda Bay island hopping was my absolute favourites. Going on that underground river cruise should have been a surreal experience. I never knew such a place existed. Also, the zipline looks very interesting. I wouldnt mind going all the way to puerto princesa to try these two. It’s so refreshing to read alternative things to see in Puerto Princesa, and not just the beautiful caves. The mangrove boat tour would be the one to see, it looks so serene. That’s awesome about the women-powered craft beer brewery, so random for this part of the world. 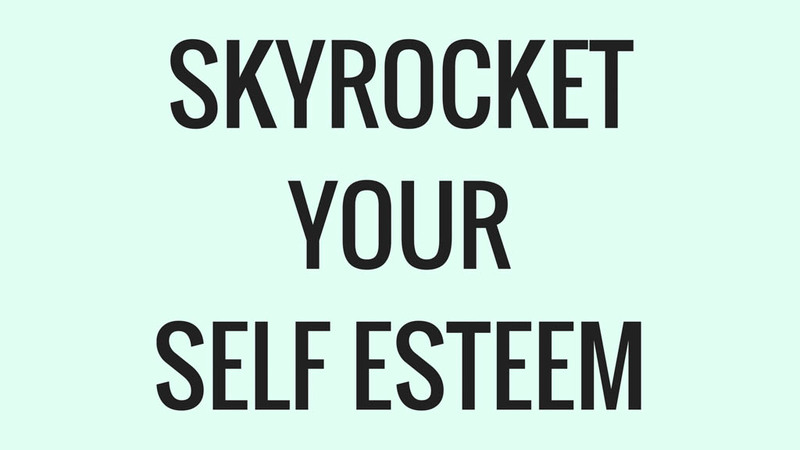 Great tips, and one to remember! I had some Filipino colleagues at my work place in Dubai when I was living there, and they often used to mention about the beauty of this place. This is such a well written and detailed post. Glad to have come across this and it’s indeed a great afternoon read. Wishing to visit the place soon now! This is great to hear Fatima! Wishing you all the best with your Puerto Princesa trip planning! Whelp…looks like I’m going to have to start saving up for a trip! I’m hooked! I’ve heard about the underground river and would love to be able to dip my feet in it. Palawan just looks like a dream! Ohh this post brings me great old memories back! We were backpacking in SEA in 2011 and Palawan was one of our destination. I was not into photography or blog at that time so I hardly have much photos! Wish I could do a blog post about because its a way for me to relive the moments. Well, now I want to visit the Philippines! What a neat adventure you had. It looks like a good place to take my boys when they’re a tad older (pretty sure a 5 year old wouldn’t do well with the 31 hour ferry trip!). Thanks for sharing.